A beautiful hand beaded bird bracelet with two or three birds of your choice. The handmade bird beaded bracelet would make a perfect gift for any occasion. The two bird option could be purchased as an anniversary, mother and child or best friend gift. 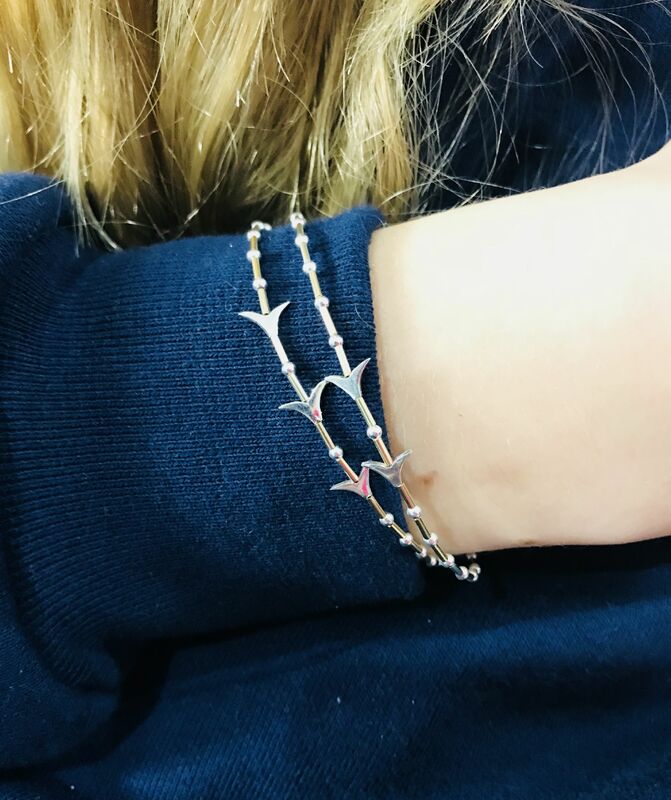 The three birds could symbolise three generations, friendship or a wedding thank you gift. 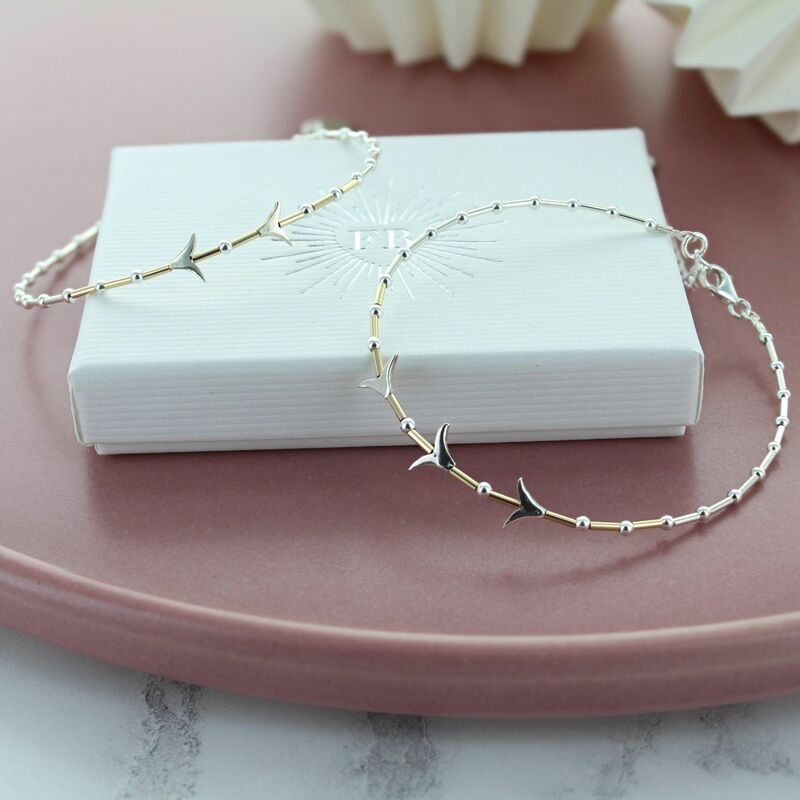 The hand beaded bracelet is made using fine sterling silver tubes and beads that graduate in the centre to gold filled tube beads which add colour and give the sterling silver birds a subtle contrast. 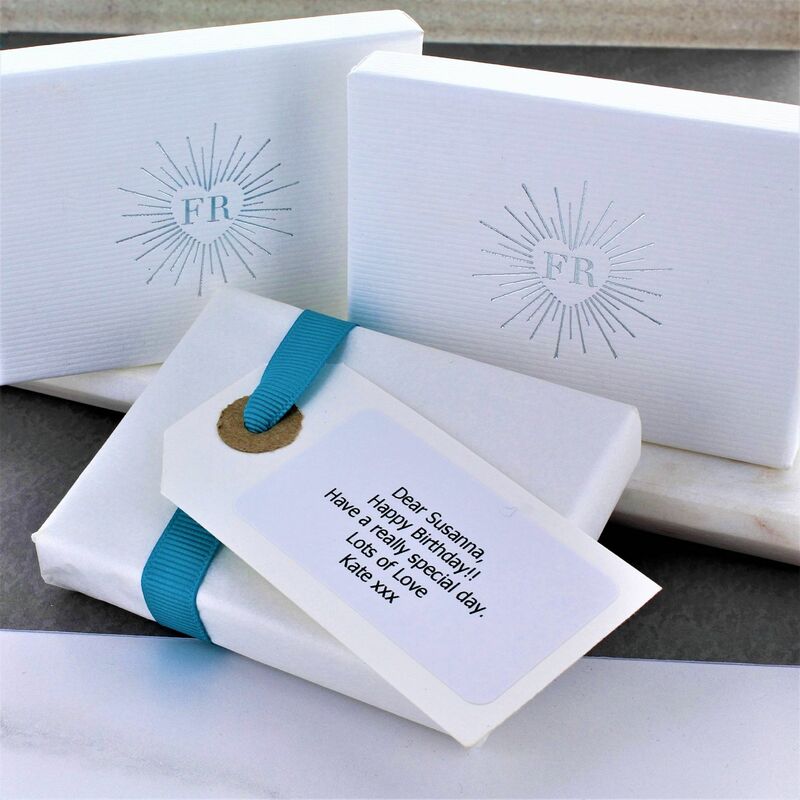 A free gift wrapping service is also available on request.